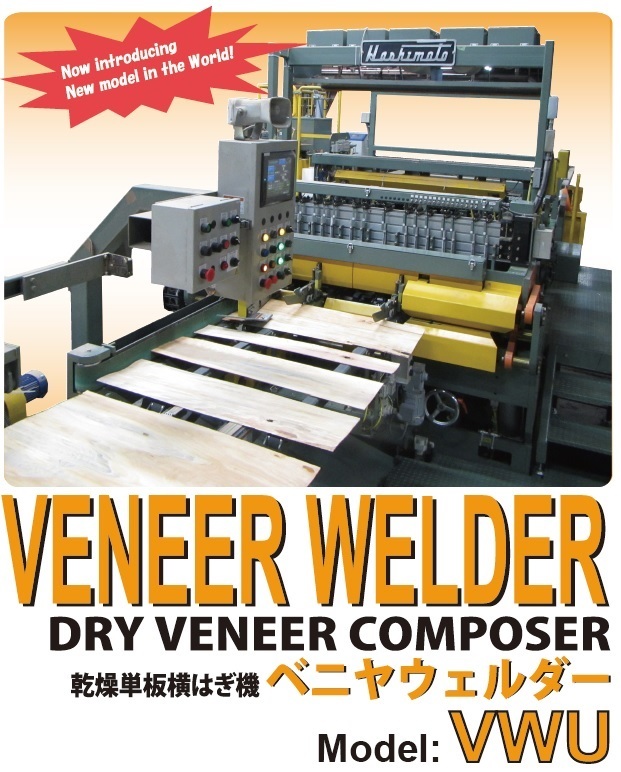 Improved productivity and quality. Especially pursued "kindness for person" and more improved workability, easy maintenance and safety. Please watch knives and glue section. 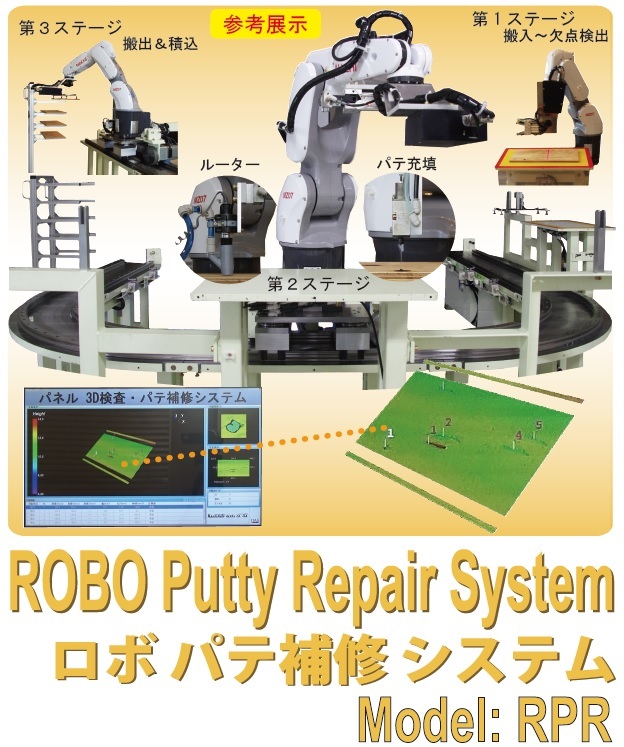 Completed putty repair system by robot based on our 3D camera and robot technologies which were developed for automobile production facility. However this is the minimized system for exhibition, we would like to hear your honest opinion for our development guideline.